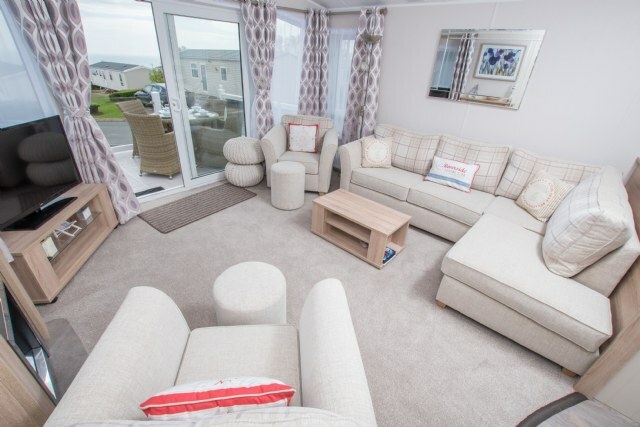 TT8 a Willerby Aspen 3-bedroom holiday home. 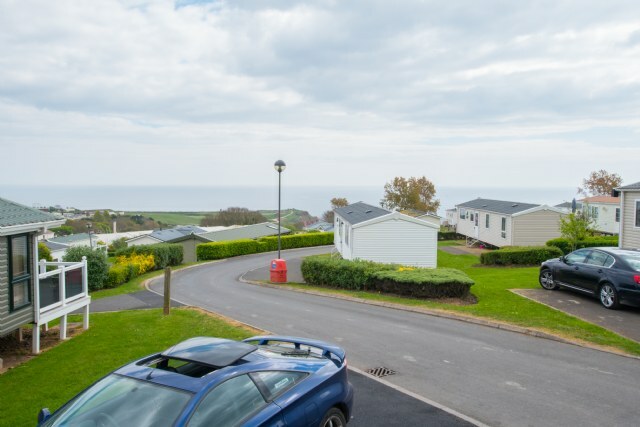 A lovely holiday home benefiting from a veranda, patio doors, separate lounge with free standing furniture, double glazed, central heating, parking, en-suite bathroom, dishwasher and washing machine. 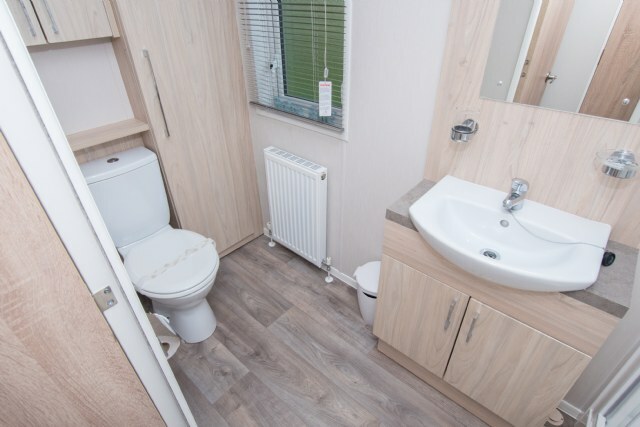 TT8 a Willerby Aspen 3-bedroom holiday home. 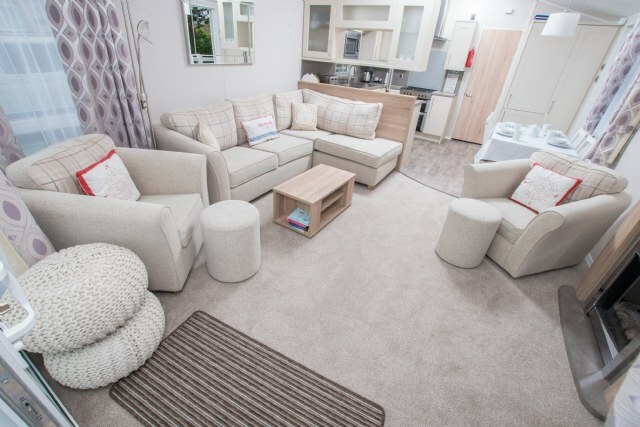 A lovely holiday home benefiting from a veranda, patio doors, separate lounge with free standing furniture, double glazed, central heating, parking, en-suite bathroom, dishwasher and washing machine..
FREE COMPLETE LINEN SERVICE: When you book this Executive Platinum caravan for 7 nights or more ALL necessary beds will be made and a bath and hand towel will be supplied for each guest ready for your arrival. 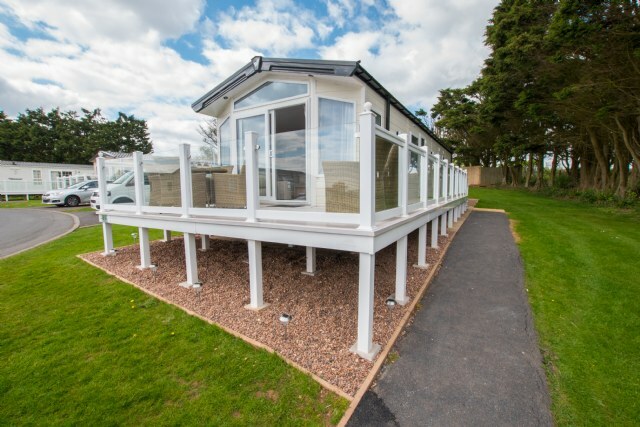 LOUNGE; TT8 benefits from sliding patio doors opening onto the veranda with sea views. 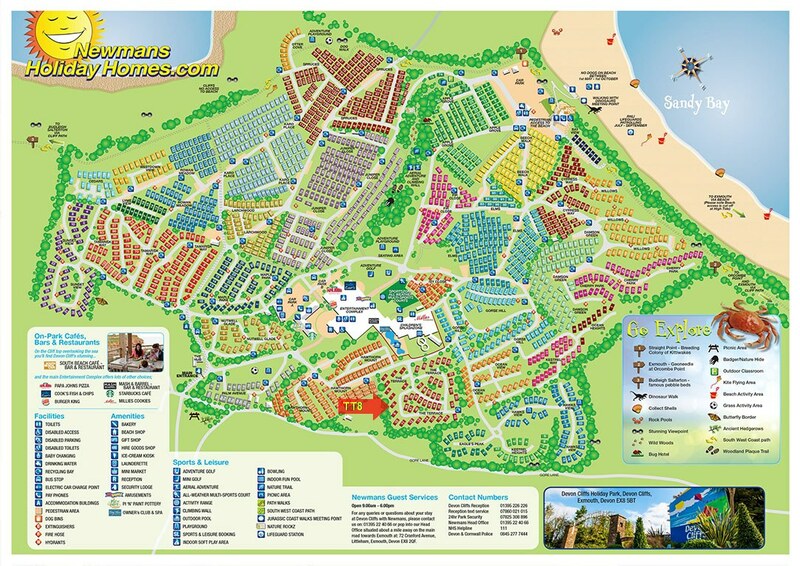 This holiday home benefits from a comfortable lounge furnished with L-Shaped fixed seating and 2 arm chairs, colour TV, DVD, Free View and a modern flame effect fire. 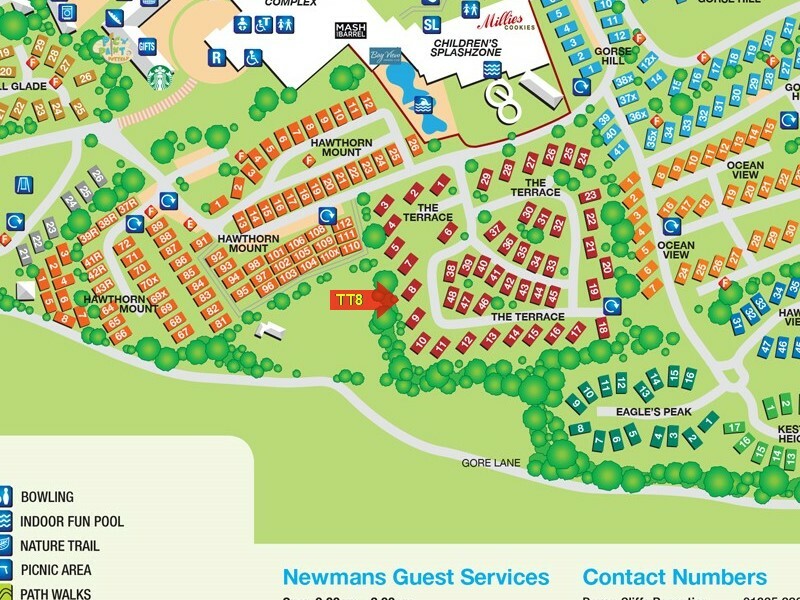 There is an occasional sofa bed available in the lounge. 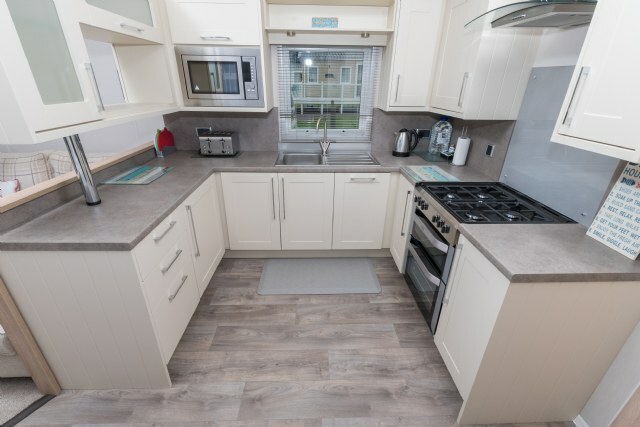 KITCHEN & DINING AREA; modern, stylish kitchen which includes a full size integrated fridge / freezer, integrated microwave, oven with electronic ignition, washing machine and dishwasher. 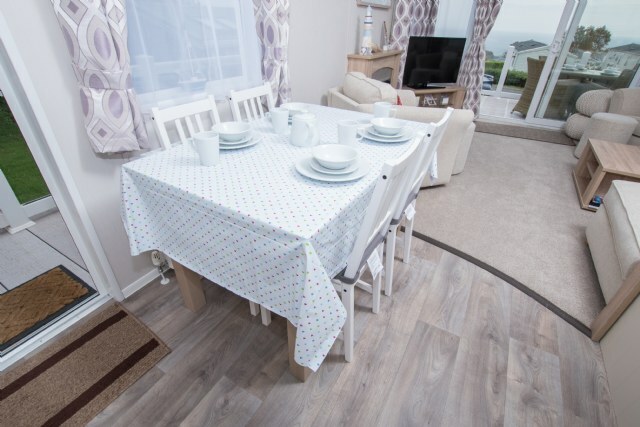 The dining area comes complete with free standing dining table & 4 upholstered chairs. 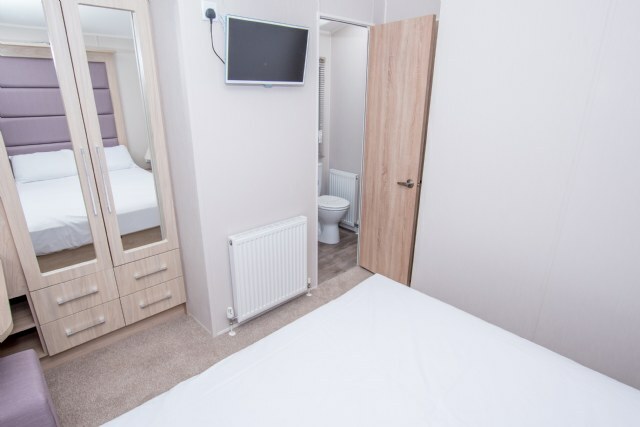 BEDROOMS; Three beautifully designed bedrooms, one good size master bedroom with vanity area, fitted wardrobes, wall mounted TV and en-suite shower room. 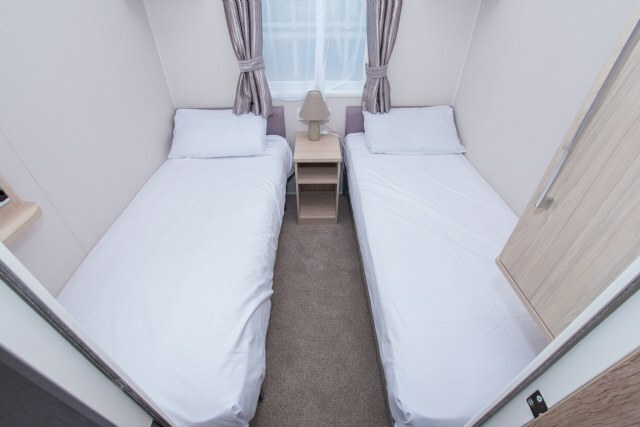 Two twin rooms with small wardrobes and over bed storage. 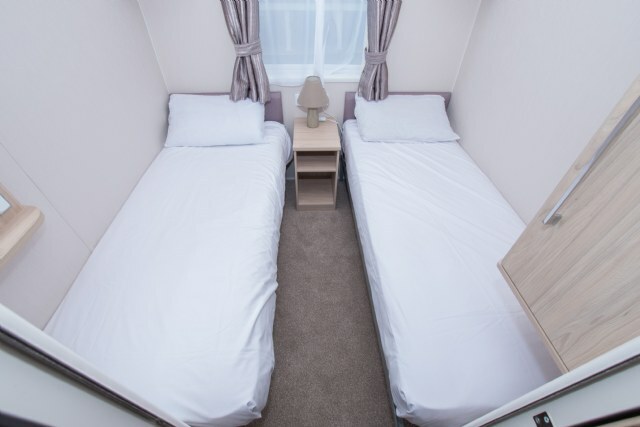 The twin beds can be pushed together to form additional doubles. 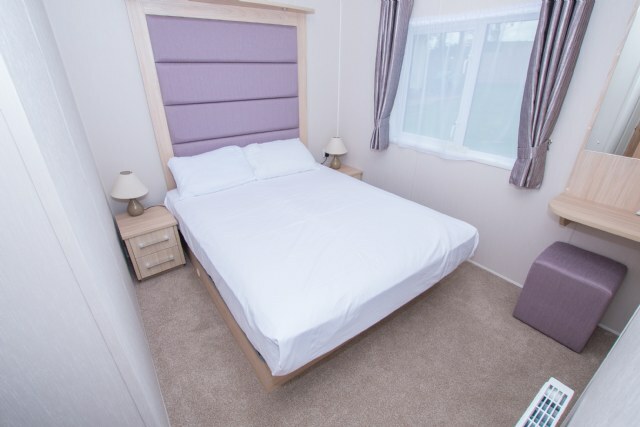 TT8 can sleep 8 guests when using the sofa bed in the lounge. 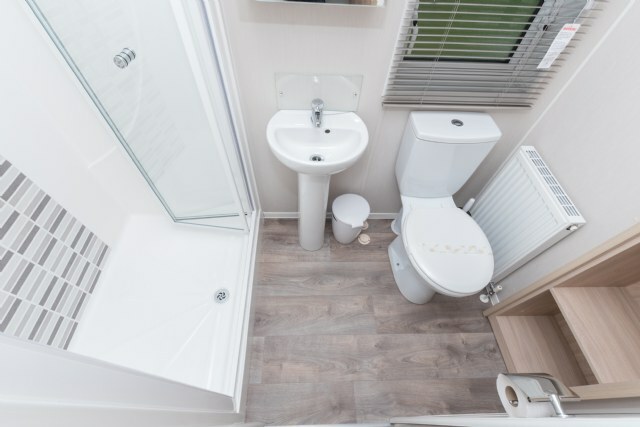 BATHROOM & TOILET; Shower room is fitted with a double shower, toilet and wash basin. 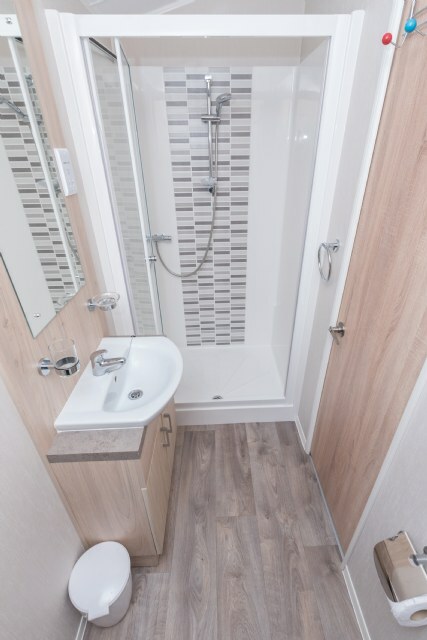 The en-suite in the master bedroom also benefits from a shower, wash basin and toilet. 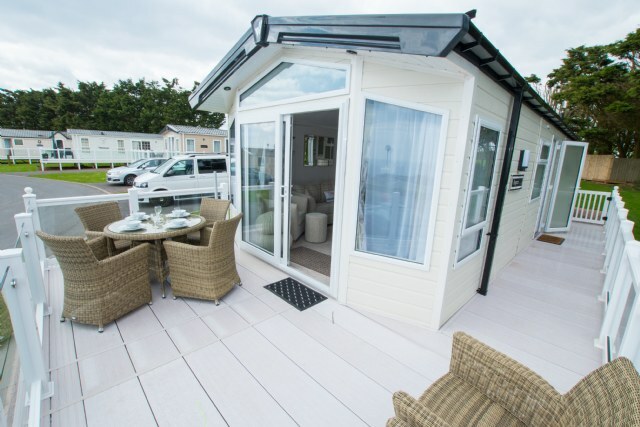 VERANDA; YES, with sea views the veranda as do ALL verandas with Newmans comes complete with patio furniture. 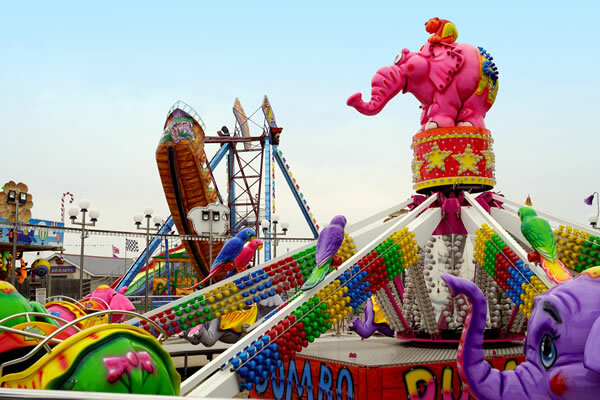 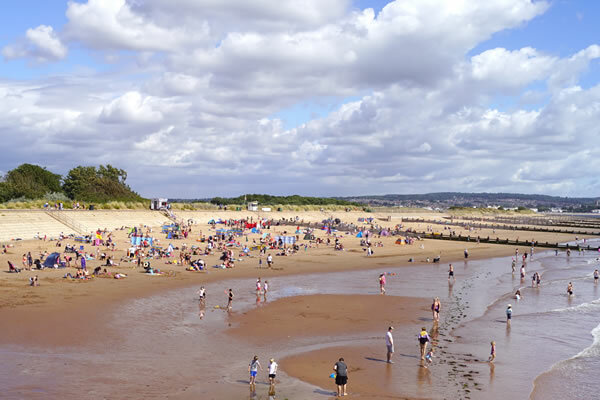 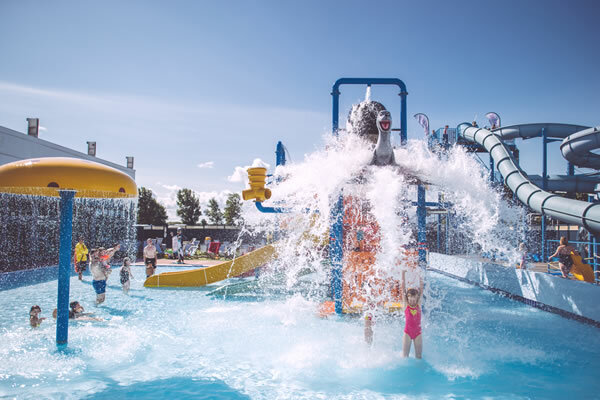 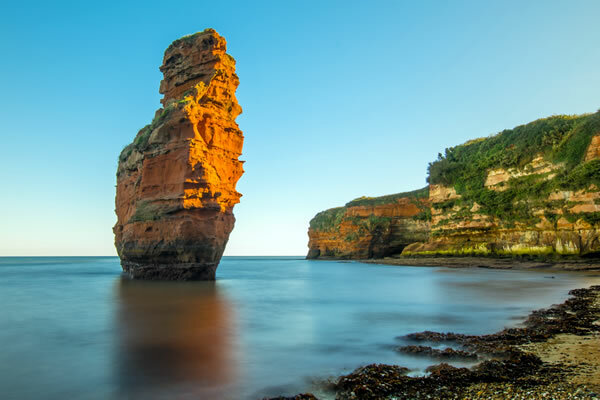 NEAREST CARAVANS FOR GROUP BOOKINGS; To find the closest caravans for group bookings please click Browse Caravans at Devon Cliffs, then select The Terrace (TT) from the Park Area list and click Search.